Aquarius Compatibility Chart - Who Makes the Best Match for Aquarius? Aquarius Compatibility Chart – Which Starsign is the Best Match for Aquarius? Which star signs make the best love match for Aquarius? Use this Aquarius Compatibility Chart to find out which starsigns make the best match for Aquarius. Below you will find two version of the chart. This is because for some starsigns what makes a good match for Aquarius Man, may not be so good for Aquarius Woman and vice versa. Aquarius Man and Taurus Woman Compatibility No! 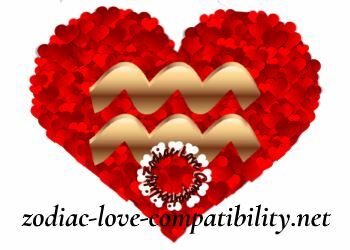 Aquarius Man and Gemini Woman Compatibility Brilliant! Aquarius Man and Cancer Woman Compatibility No! Aquarius Man and Scorpio Woman Compatibility No! TO CAPTURING A MAN’S HEART! Aquarius Woman and Taurus Man Compatibility No! Aquarius Woman and Cancer Man Compatibility No! Aquarius Woman and Scorpio Man Compatibility No! Aquarius Woman and Capricorn Man Compatibility No! Are you incompatible with Aquarius according to the Aquarius Compatibility Chart? True compatibility can only be assessed by an in-depth Zodiac Analysis of our birth chart. However, with the Zodiac Houses, being influenced by different planets, things can seem rather complicated at times! However, it is not just the position of the Sun and the Planets that determine whether or not we are compatible with another Astrology Sign. All the other Planets, in both your partner’s and your birth charts, also need proper consideration. Their positions in the Birth Chart need proper interpretation! 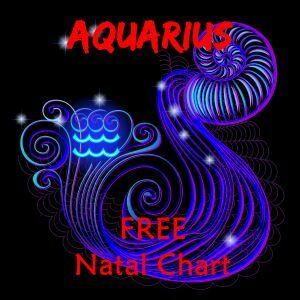 Previous PostAquarius Horoscopes – Aquarius Personality TraitsNext PostWhat Zodiac Signs are Compatible with Pisces? An article dealing with this will be published soon. Subscribe by email to receive a notification.